2018-19 sponsorships are now available for affiliate and member firms. These sponsorships are designed with member value in mind – sponsorship is the best way to expose your brand and your firm. 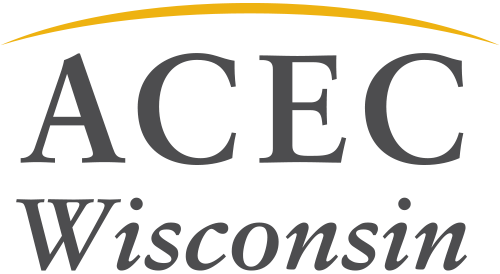 Sponsorship also directly benefits the event and the engineering industry by showing how ACEC WI member firms support networking and educational events with state agencies. To see this year’s offerings and to take advantage of multiple event sponsorship discounts, download either the member sponsor form or the affiliate sponsor form.